"Style, creativity, trust, passion. 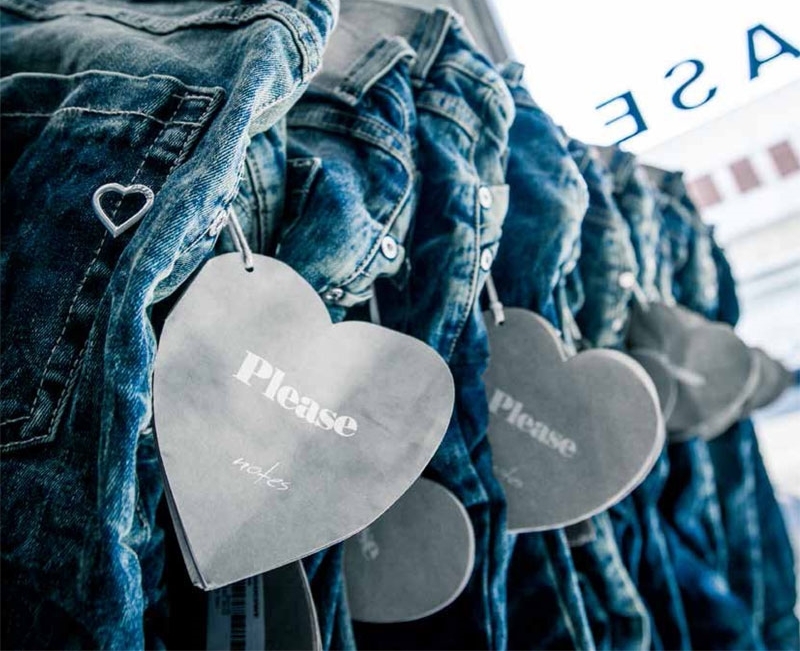 PLEASE is proud of producing locally starting from design, through cut and wash. All hands and minds working behind the scenes of PLEASE’s heart are Italian. " Melde dich hier an, um über die neusten Trends und Events informiert zu sein!